So, as many of you know, SPLIT SECOND (the sequel to Pivot Point) came out yesterday! If you didn't know that, you do now. 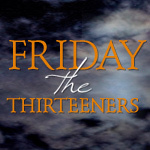 :) If/when you read it I would love love love if you left a review for it on a book-buying site like amazon, barnes & noble, or the book depository. Now, I know it's work to leave a review, so I'm going to offer some incentive. For every book-buying site where I reach 100 reviews by February 19th, I'm going to give away a signed ARC of ON THE FENCE to one of those hundred reviewers. (I actually don't have anymore ARCs of this book so I had to beg for them from my agent/publisher) If you've already left a review on goodreads, if you could just copy and paste it to Amazon (or another site) you will be eligible for the giveaway. Plus, I will love you forever. That's almost as good a free book, right? And, as always, thank you for reading my books! It means everything to me. Also, if your user name on those sites doesn't make it obvious who you are, you might want to leave a comment here telling me your user name there. Does that make sense? It wouldn't surprise me if it didn't, my brain is scattered. Hmm... I left a raving review for you on amazon, goodreads AND my brand new personal book blog ;) I hope it will earn me a book-- I just LOVE your work! I have recently read the book and posted my review on Goodreads (diana (chaotic reader)), on Amazon (diana terrado) and on Book Depository (Diana Terrado). 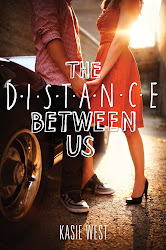 Aw, I really want an ARC, but because I got my copy through a local indie bookstore, I can't review it anywhere but Goodreads. Well, good luck, everyone! You should be able to leave a review on amazon no matter where you bought it. :) At least I think so. And thanks for supporting Indie bookstores. Let me know if for some reason you can't and I'll make sure to enter you. 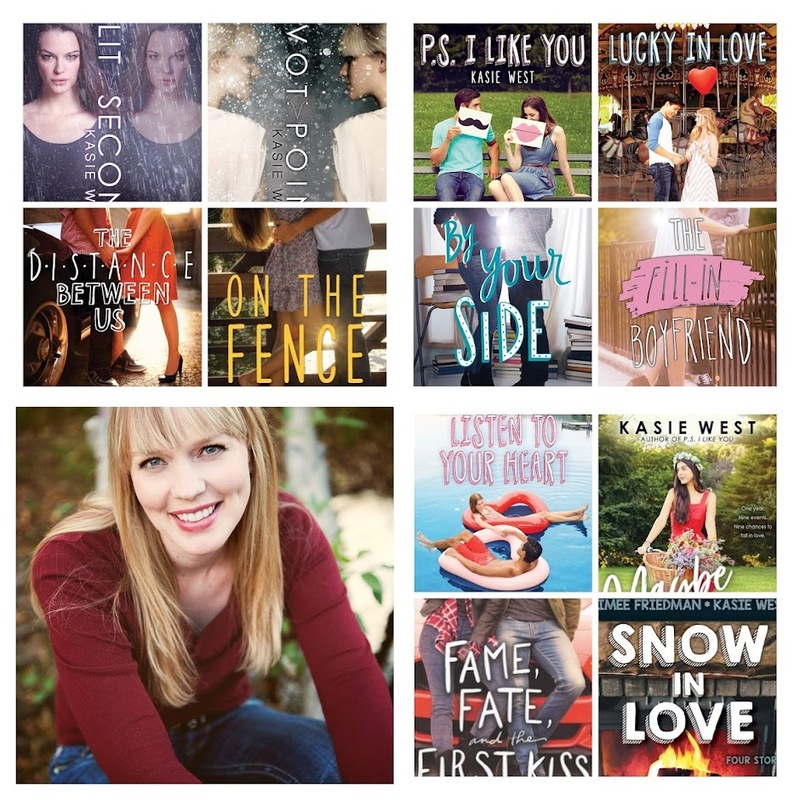 I just finished Pivot Point and LOVED it. So I will definitely be starting Split Second as soon as I can get my hands on it.. but out of curiosity, will there be a third book? I really hate when series that I love come to an end. heyyy, I live in Brazil, and have just finished reading the translated version of pivot point and simply loved it, congratulations! therefore, I'm dying to read split second, but I can't seem to find a translated version here :( could you please tell me if it has been or is being translated to Portuguese? Cám ơn chi sẻ của bạn nhé! Mình bán bột trà xanh nguyên chất: Không chất bảo quản, không hương liệu, chất tạo màu. 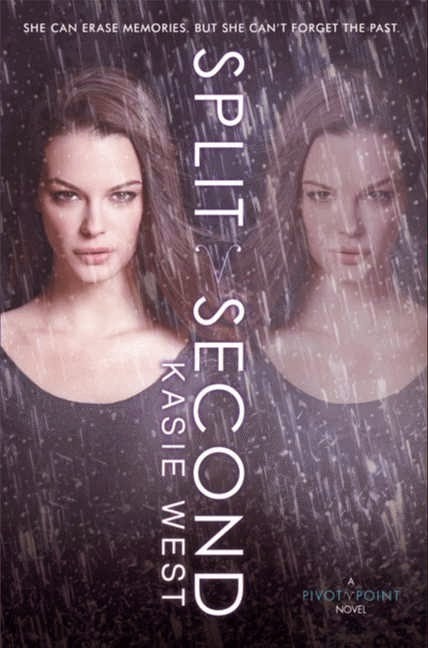 Hi Kasie, I'd like to ask you if there is the italian translation of split second, because I really love the first book and I can't wait to read the second. I would be happy if you answered.